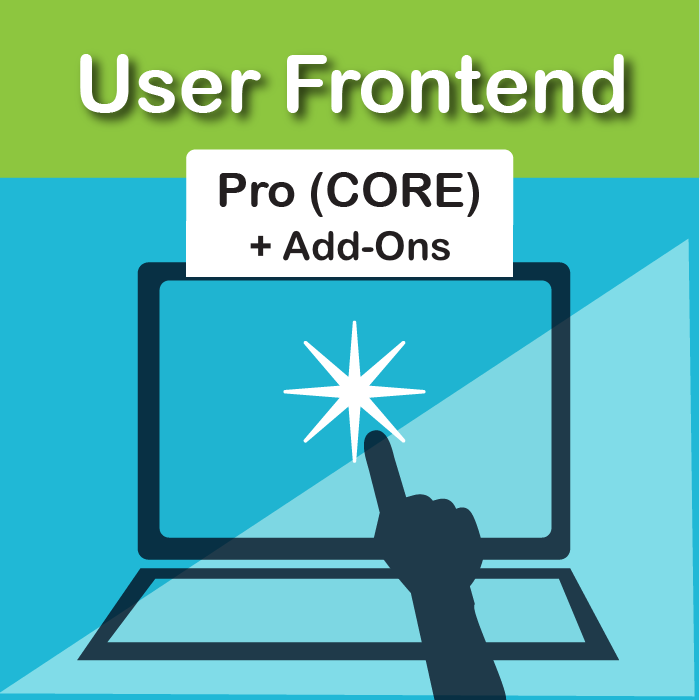 WooCommerce Product AddOns: Offer your customers options to customize your WooCommerce products. Perfect for gifts, donations or engravings! Exactly the same! This is the EXACT same plugin (Version 3.0.11) being distributed by WooCommerce.com here. 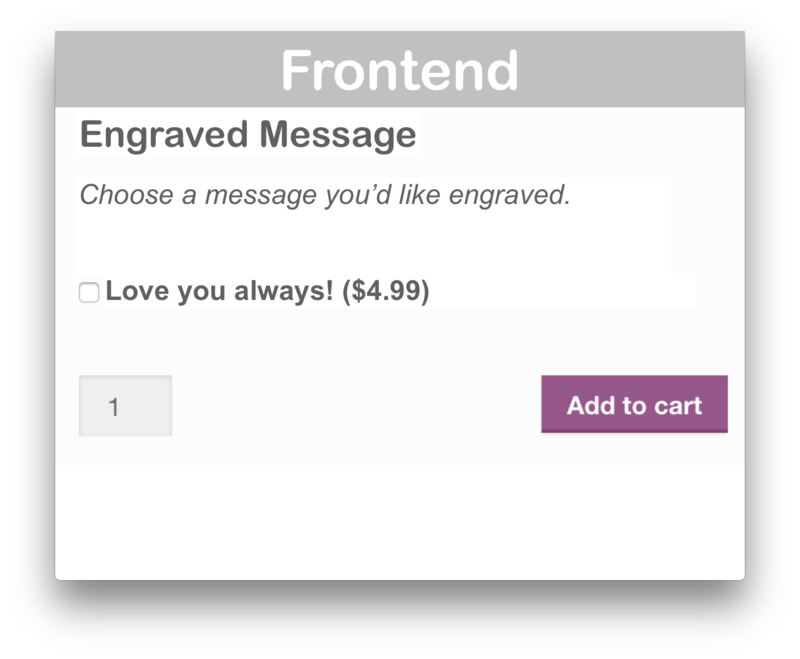 Customers love to personalize! Give customers the ability to customize their products with their name or a special image or message. Offering personalized products can give your store that competitive edge. It even works with the WooCommerce Subcriptions Plugin! 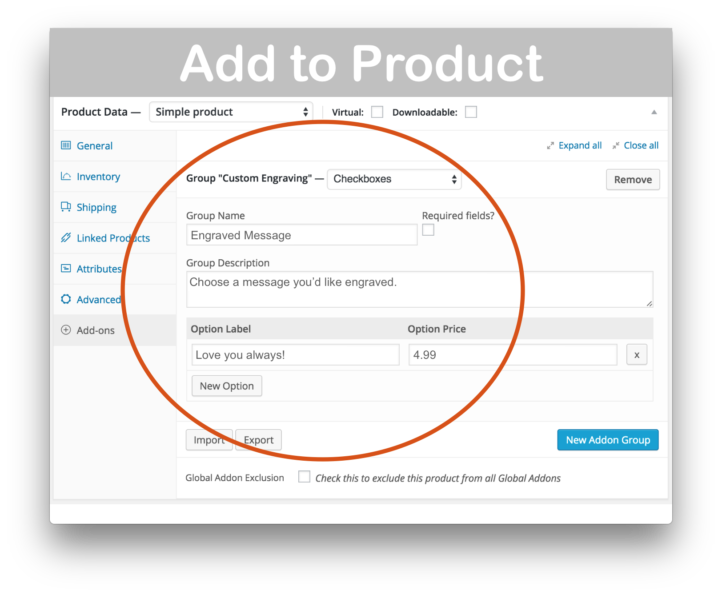 Add globally or to select products from the product page! … And adding a Global Product Addon! 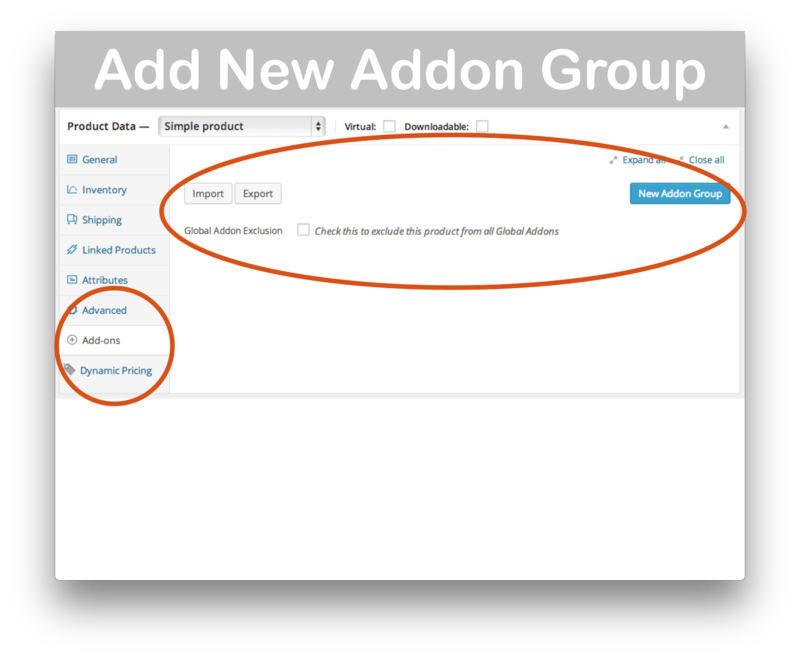 Is WooCommerce Product AddOns compatible with the WooCommerce Product CSV Import Suite? 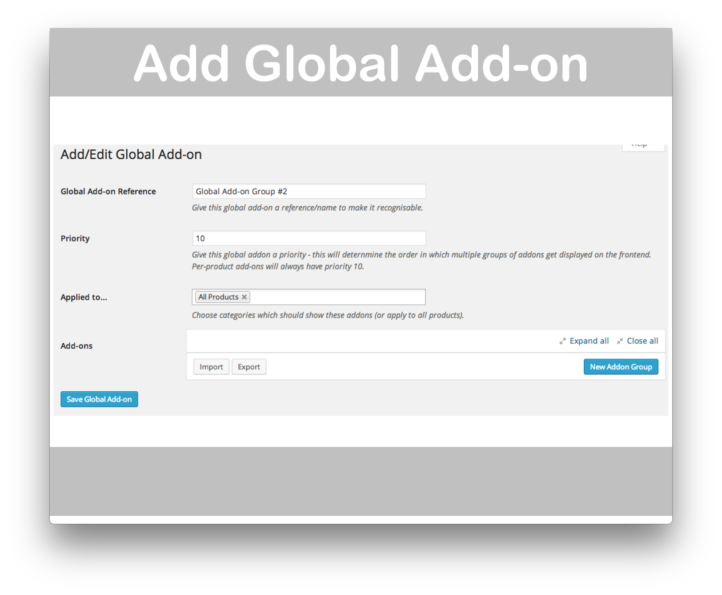 Yes, but you can’t define global add-ons for a variation. You must define at the product level. Not at this time. 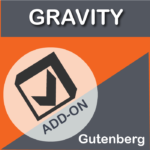 However, you can use Gravity Forms for WordPress and WooCommerce Gravity Forms Product Add-Ons Extension to accomplish this. 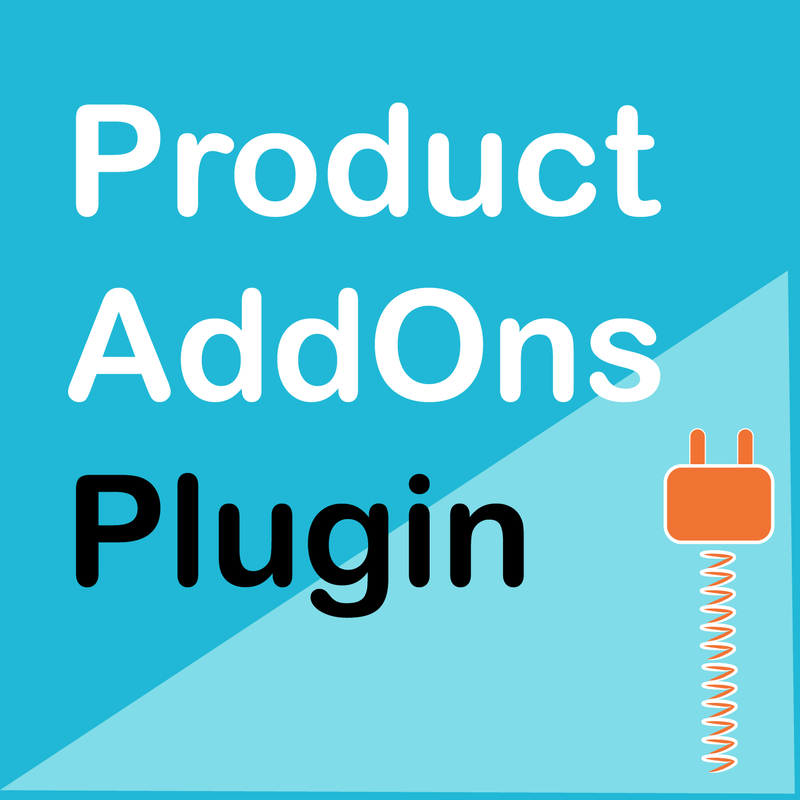 Instantly download WooCommerce Product AddOns, Version 3.0.11, Released on April 16, 2019, at an incredible discount. No coupon codes required! Just click “Add to cart” and follow the instructions. You’ll get an instant download link. It’s that easy! 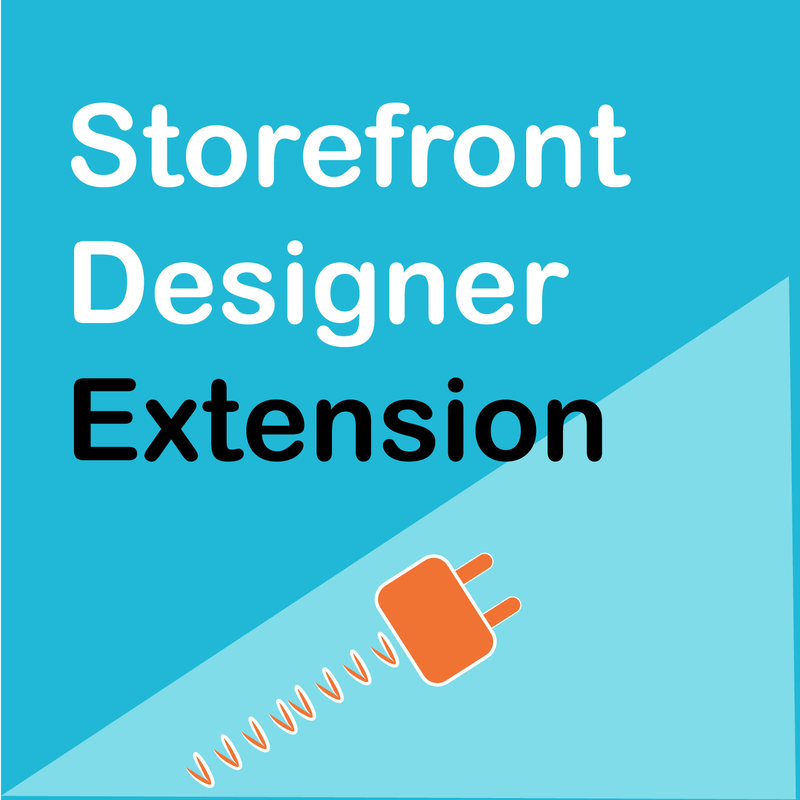 Similar to the Gravity Forms for WooCommerce extension, this extension allows you to add options to your products. The biggest difference is that Gravity Forms has more advanced features such as conditional fields. Hands down my favorite extension. 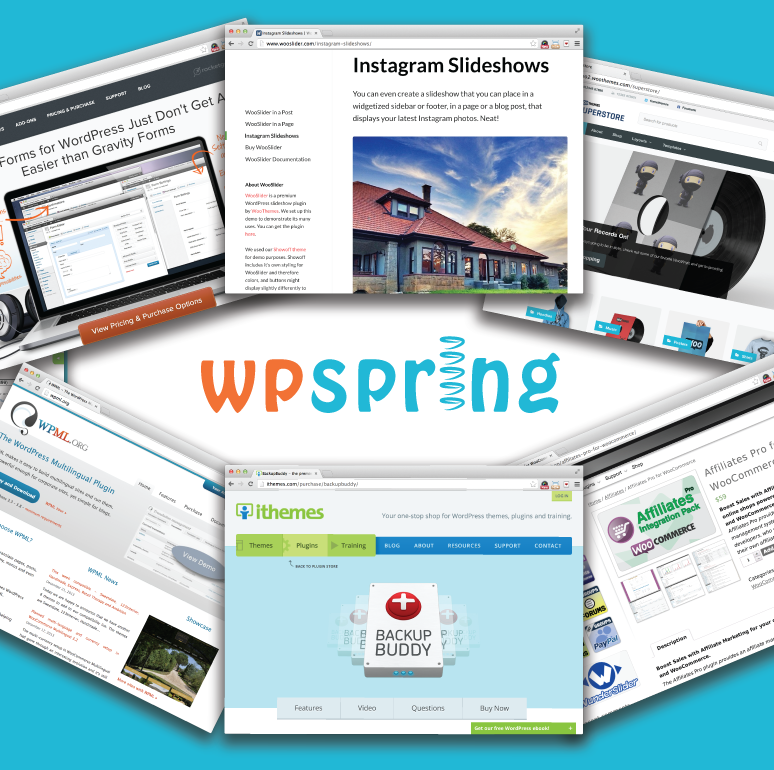 You can do so much with this – an absolute must for any WooCommerce site.